In recent years we have helped our existing clients with the development of over 3.0 million square feet of logistics and industrial units. 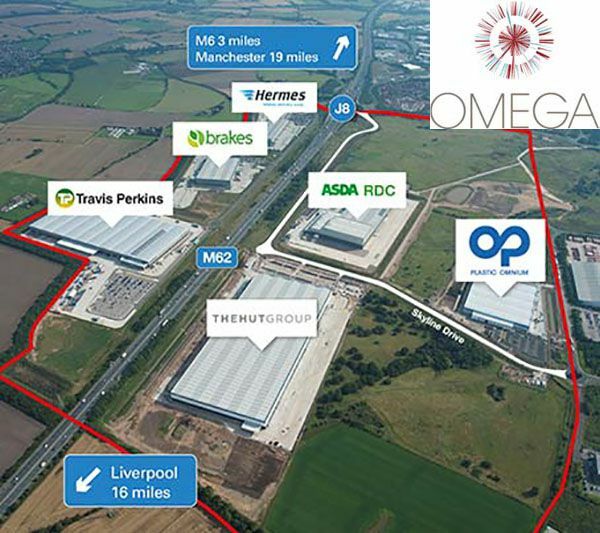 Omega, a 226 ha site straddling the M62 near Warrington, is considered to be one of Europe’s most important strategic development sites. It will be a mixed-use development comprising offices, industrial space, leisure facilities and hotel and conference facilities. The development is expected to create over 12,000 jobs for the region with the development planned to take place over the next 25 years. The site comprises a large part of the former RAF/ USAF Burtonwood Airbase and has two distinct areas, and incorporates five former aircraft hangars that remain from the former airfield use. The site is surrounded by land that is designated for use as statutory green belt which will be precluded from future development. Hannan Associate’s duties for this project include utilities and MEP contribution to the master planning proposals, utilities infrastructure appraisal, strategy and procurement for the whole of the North and South sites. We provided MEP performance and monitoring duties for the OWL developed buildings including planning submission support, BREEAM assessment, utilities provisions for the tenant developed plots and pre and post exchange tenant liaison for the utilities. We have also provided shell & core and fit out of distribution centres on Omega North for Brake Brothers, Hermes and Travis Perkins and on Omega South The Hut Group, Plastic Omnium and Dominos Pizza. Located at the south side of the Omega Business Park, the new production and distribution centre for Domino’s Pizza consists of c90,000 sq.ft production and storage facility, c11,000 sq.ft office space across two stories on a secured enclosed site complete with gatehouse, external car & HGV parking and service yard. 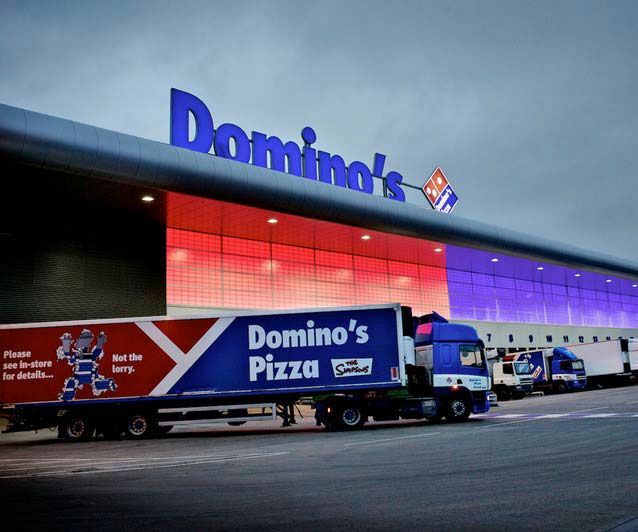 We provided performance duties to BSRIA Stage 3A for the CAT A and CAT B mechanical and electrical installations to meet the requirements of the developer and Domino’s Pizza, in preparation for their CAT C fit-out of the production facility. Additional duties included checking and monitoring of the MEP sub-contractors design and installation works inclusive of witnessing and demonstrations to ensure satisfactory operation. Once completed, the new facility will service 450 Domino’s stores across the north, and provide over 120 jobs for people in local areas. 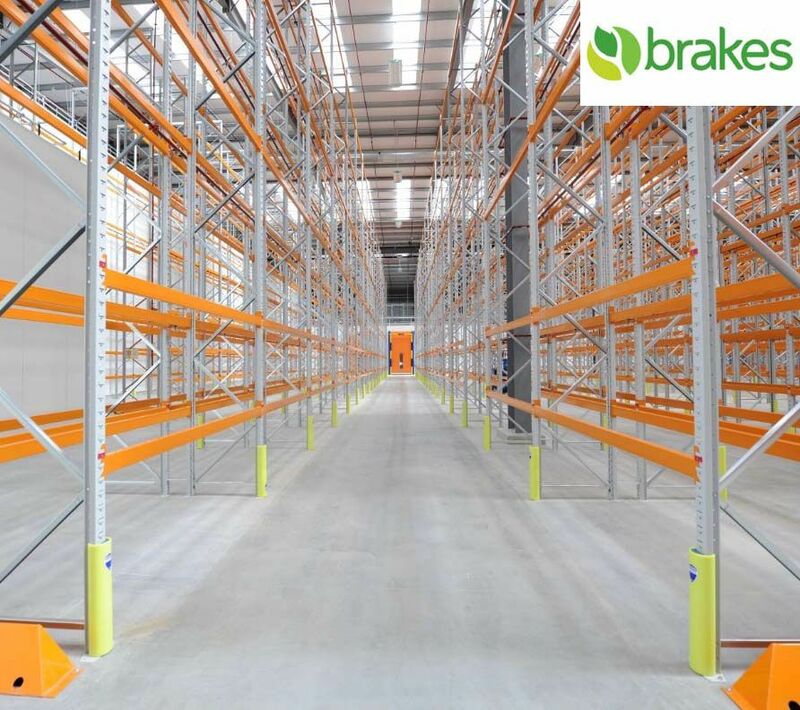 Brakes Brothers became the first business to take up residence in the Omega Business Park, upon completion of their 200,000 sq ft state of the art cold storage logistics centre. The development takes up a quarter of the Omega North site based to the north of the M62. The building is designed to be at a constant temperature of -26c, to ensure stored food remains fresh before being delivered across the country. Hannan Associates provided MEP design services for this project that involved the construction of a single storey industrial building, with ambient, chilled and frozen environments and a 15,000sq.ft, two storey office building. 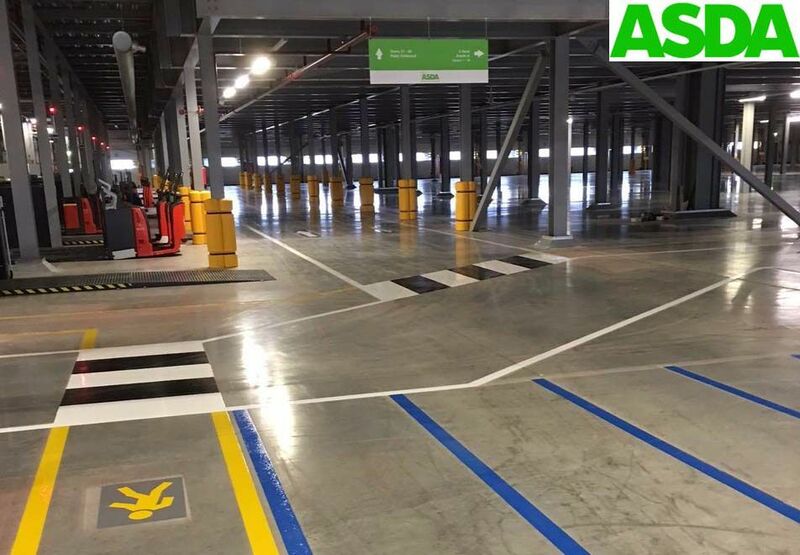 The building has been constructed on a secured enclosed site with external car parking, HGV parking, service yard, goods-in, goods-out, gatehouse, fuel storage and filling point and vehicle wash. 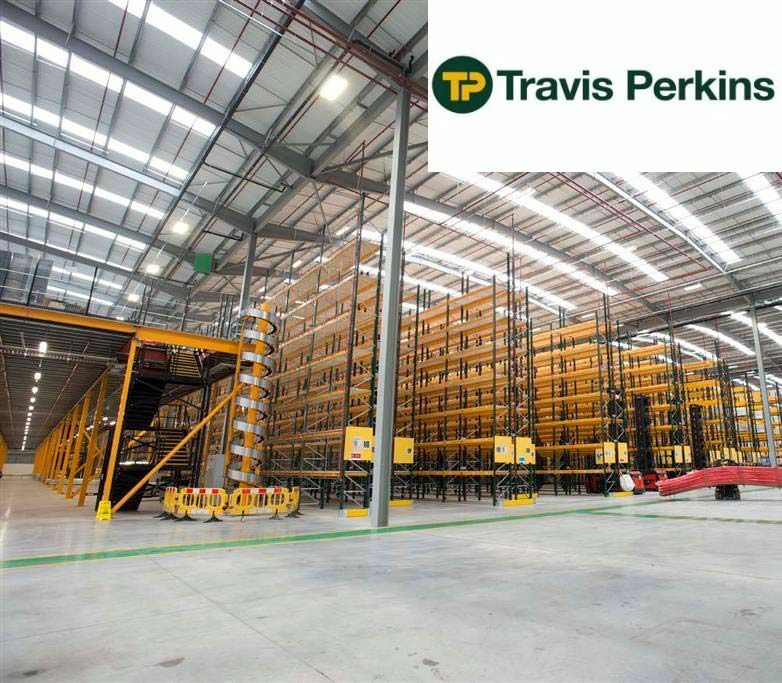 The handover of the Travis Perkins regional distribution centre marked the completion of more than a million sq ft of development on the north side of the Omega Warrington Business Park. This project involved the construction and part fit out of their c630,000 sq ft regional distribution centre with support offices, car parking, vehicle and a future expansion site. The project involved shell & core mechanical and electrical services to the warehouse, 19,000 sq ft two storey office building and 10,000sq ft two storey office pod with external car parking HGV parking, service yard, gatehouses, drivers welfare building, fuel storage & filling point and vehicle wash. Heating and hot water to the office core areas was provided via air source heat pumps serving low temperature hot water. 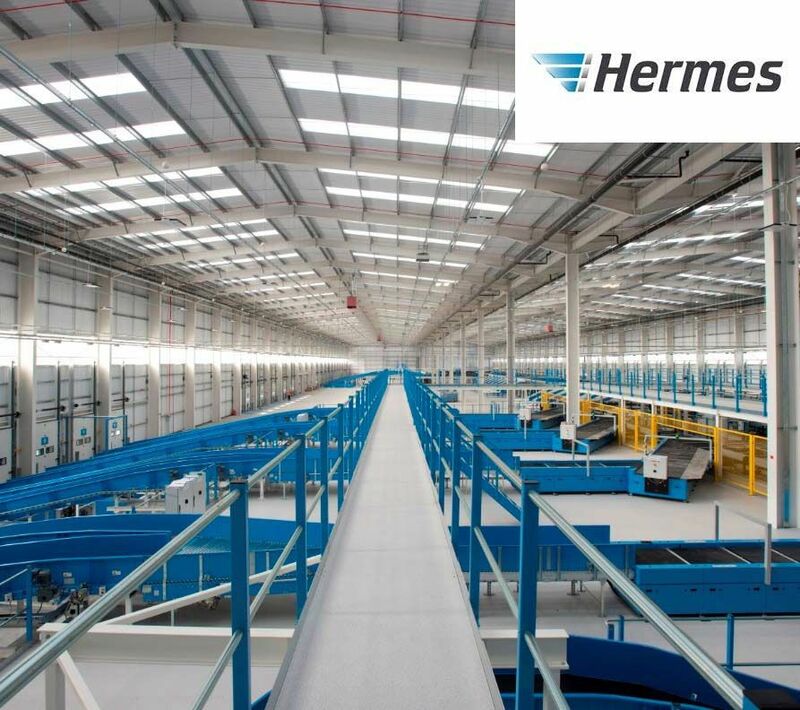 This project involved the construction and fit out of a c150,000 sq ft cross dock automated parcel sorting facility for Hermes at plot 1A, Omega North, Warrington. The building includes office accommodation, a vehicle maintenance unit, a warehousing facility, and two gatehouses. 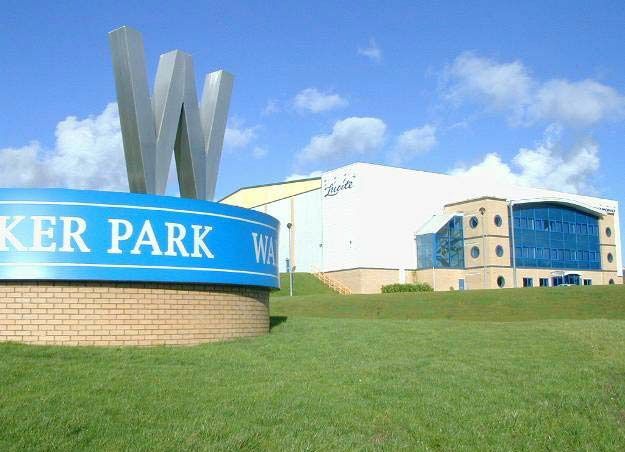 The site area is 18.43 acres with the provision of 275 car parking spaces and 262 HGV parking spaces. Our services included infrastructure services and MEP design associated with the landlords CAT A works and tenant enhancement CAT B works for the construction and fit out of a c150,000 sq ft cross dock automated parcel sorting facility with c16,000 sq ft two storey offices, external car parking, HGV parking, service yard, fuel storage & filling point and vehicle wash. Warehouse heating was provided via gas-fired radiant heating with gas fired boiler plant serving radiators within the office area. Liaison with the tenant was undertaken regarding the proposed CAT C works to ensure co-ordination of the power and water supplies, drainage etc for the intended fit-out works of the automated parcel sorting machinery. The Hut Group’s new premises on a 41 acre plot at Omega South, supports a mixture of functions including logistics, manufacturing, and offices, plus a further 150,000 sq ft of additional expansion land. 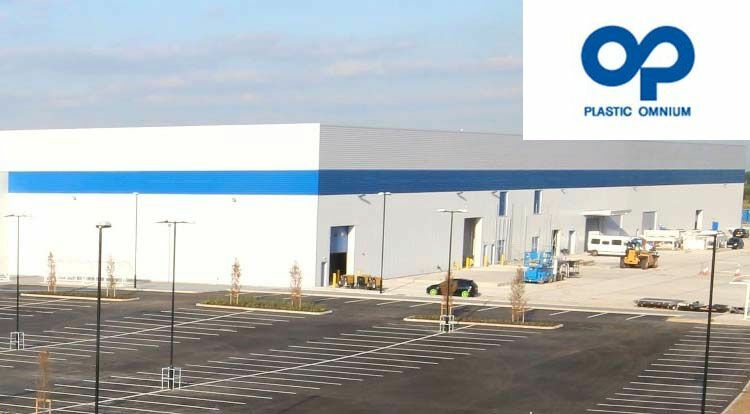 The project included the construction and fit out of a 650,000 sq ft production, storage and distribution facility which includes vitamin supplement production, automated and manual order processing studio and support offices. The new premises were built to consolidate The Hut Groups four existing UK distribution units. The facility is used to satisfy both its domestic and rapidly growing international operations. We provided MEP Design services CAT A fit-outs to the warehouse and 17,000 sq ft two storey office building, 11,000 sq ft two storey production office and transport office with gatehouse, external car parking, HGV parking and service yard. Air source heat pumps provided heating and comfort cooling to the office areas with sprinkler protection provided to the warehouse and office areas. A new purpose building manufacturing facility at Omega South, across a site area of c20acres. Our services included infrastructure and MEP design associated with the landlords CAT A works, and tenant enhancement CAT B works, for the construction and fit out of a c235,000 sq ft state of the art manufacturing facility with c21,000 sq ft two storey offices, external car parking, HGV parking and service yard. Air source heat pumps provided heating and comfort cooling to the office areas with sprinkler protection to NFPA standards provided to the warehouse and office areas. Liaison with the tenant was undertaken regarding the CAT C works to ensure co-ordination of utility supplies, drainage etc with the intended fit-out works of the automation manufacturing machinery. development on the Omega South site. facility to extend in the future. 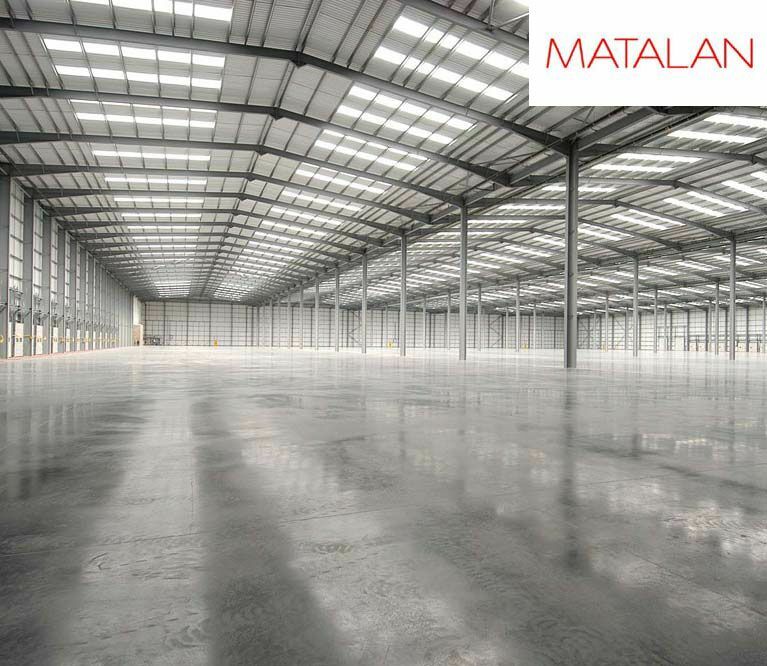 In 2013 as part of a major redevelopment of the site and adjacent land, the building was extended to provide a new ‘Major Logistics’ facility for fashion retailer Matalan, with the adjacent site becoming the new home for their corporate headquarters. The original building was extended to provide an additional 150,000sq ft of storage space, as well as Transport Offices, servicing, a new Gatehouse, and ‘off site’ highways infra-structure works. An extended Amenity Building was created to incorporate offices, training suites, canteen and changing rooms. The warehouse included a new automated single picking system and storage facility. Hannan Associates were engaged to design the extensions and alterations to accommodate the specialist fitting out of the new warehouse facility and to alter and adjust the infrastructure of the building to accommodate the fitting out. contributed to the specification of the unit which was developed to provide a wide tenant appeal and a high level of flexibility to attract potential tenants. 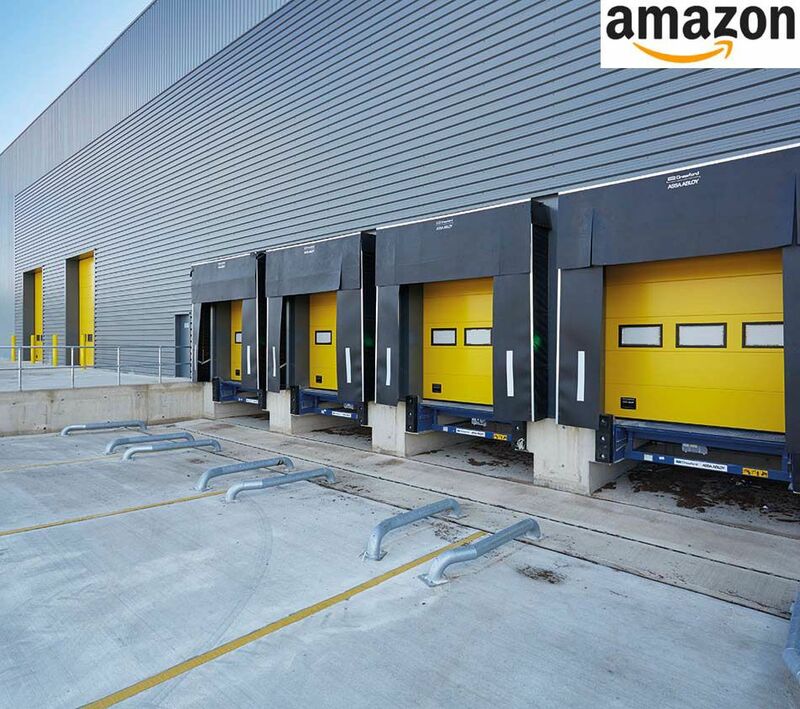 The unit is now let to Amazon and we assisted the client during the letting of the unit and carried out the design and monitoring of additional car parking facilities requesting by Amazon. high BREEAM rating and state-of-the-art facilities. 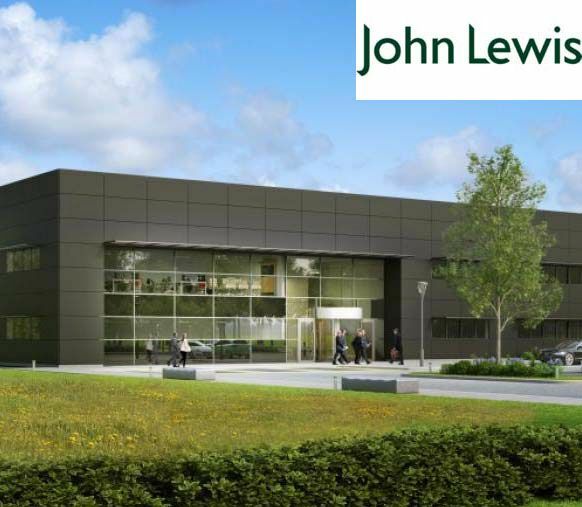 The building was constructed to meet the pre let requirements of John Lewis for a new 50,000 ft² customer delivery distribution hub. The building design and handover information was carried out using BIM protocols in accordance with John Lewis requirements. responsible for the infrastructure procurement and the provision of a Stage 3+ design and performance specification for the MEP systems. We monitored the contractor design stages and construction of the works through to handover to ensure compliance with the strict tenant requirements. Construction of a new blast and toxic gas resisting building comprising of a warehouse, fabrication workshop, maintenance workshop and two storey office facility at the Humber Refinery, South Killingholme – 5,874m2 gross area. Steam and electricity were supplied from ConocoPhillips own Combined Heat & Power plant to serve the building. 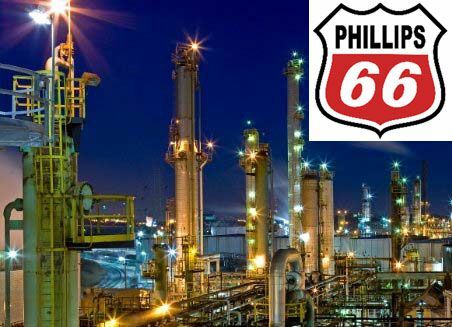 Our duties included the outline design and performance specification of the building services installations to meet Conoco Phillips technical standards which are exacting due to the nature of the facility. 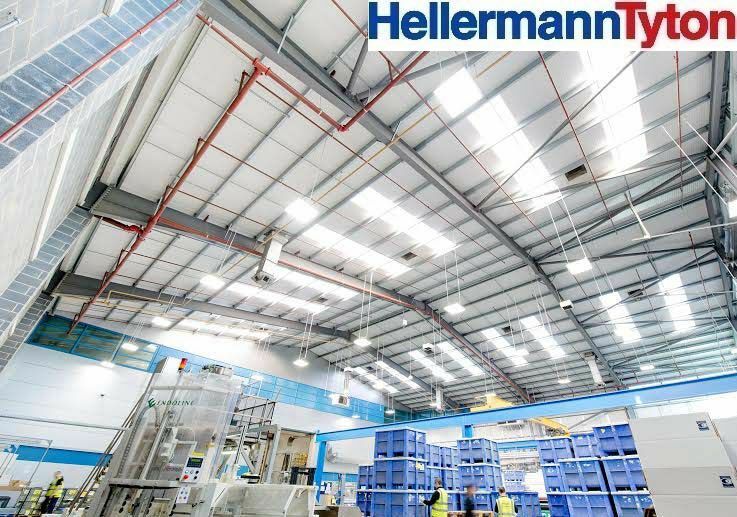 Hannan Associates provided Detailed Design of the Mechanical & Electrical Services for this new build factory for Hellerman Tyton. During June 2007 Hannan Associates were appointed to undertake building services consultancy for the extension of this factory. 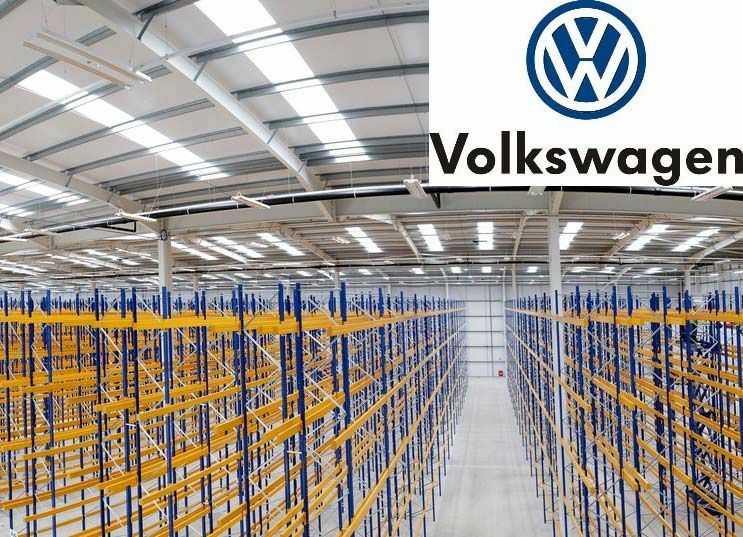 The project comprises 1 Million ft2 of narrow and very narrow aisle new build warehouse and administration space to act as the main hub for VWG’s UK parts distribution facility in Dordon and Warwickshire Ancillary buildings included an explosives store, parts return, vehicle maintenance workshop and security lodge. For this project we undertook the M&E Infrastructure Design for the fit out of a new production facility for The Authentic Food Company at Sharston Green Business Park in Manchester. A 2.0m sq ft multi building industrial, warehousing and office project with new and upgraded infrastructure and diversions. 1.5m sq ft let and operating and still under development. Our duties have included full Mechanical and Electrical Design Duties and Site Infrastructure works.